Jessica Mays is a composer, pianist, and singer-songwriter currently residing in New York City. Born in Denver, CO, she received her Bachelor’s Degree in Music Composition and Theory from the University of Denver. She holds a Master’s of Music Composition from McGill University’s Schulich School of Music. Mays’ music has been performed by numerous soloists and ensembles both locally and abroad, including the Playground Ensemble, Nebula Ensemble, the Lamont Symphony Orchestra, Montreal’s’ Ensemble Paramirabo, Ensemble Lunatik, Thin Edge New Music Collective, and many others. Her music was featured on Loon Lake Live’s 20th season in New York (2016). Mays was a featured composer and performer for the Cluster Music Festival 2013 installment titled “POP + NOISE.” She has written arrangements for both large and small forces on variety of projects with the Colorado Symphony Orchestra. She was also selected as a guest composer for The Labo de musique contemporaine de Montréal (2013). 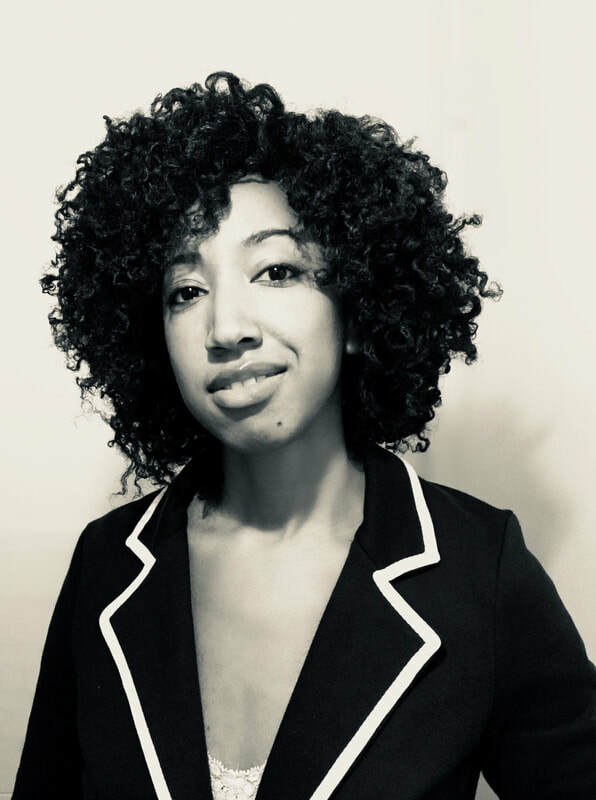 Mays was selected as a finalist for the ASCAP Foundation’s Morton Gould Young Composer Award for her piano piece Four Disconcerting Monologues. In 2008, she was a recipient of the “Outstanding Composer” award, nominated by DU faculty.